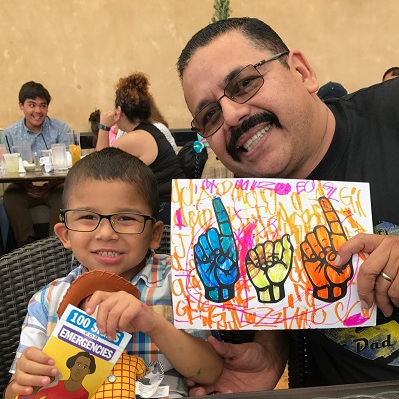 California Hands & Voices is dedicated to supporting families with children who are Deaf or Hard of Hearing in a respectful and non-judgmental manner regarding language opportunities, communication tools or educational approaches. Welcome! 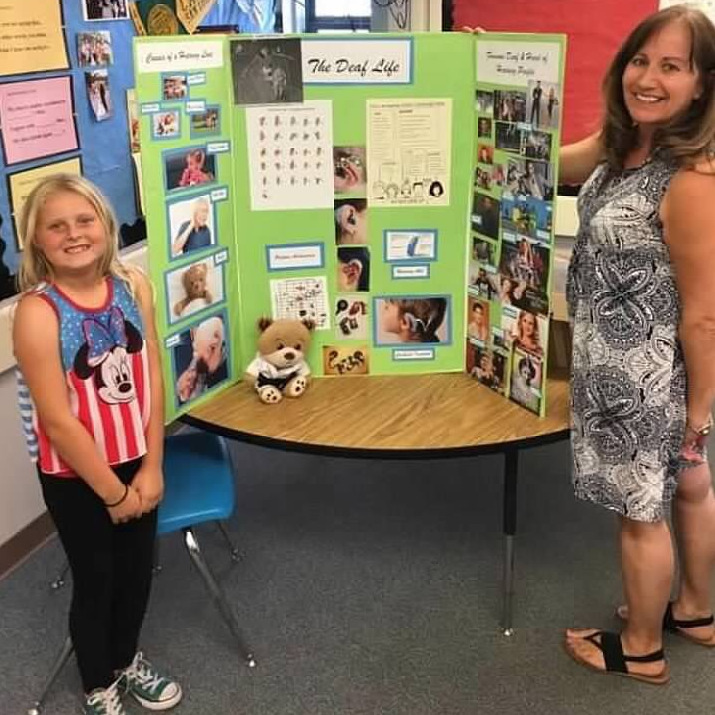 California Hands & Voices is dedicated to supporting families with children who are Deaf or Hard of Hearing in a respectful and non-judgmental manner regarding language opportunities, communication tools or educational approaches. We’re a parent-driven, non-profit organization providing families with the resources, networks, and information to improve communication access and educational outcomes for their children. 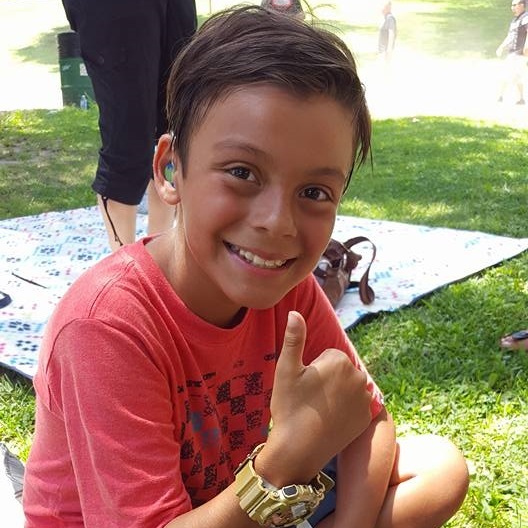 Our outreach activities, parent/professional collaboration, and advocacy efforts are focused on enabling children who are Deaf or Hard-of-Hearing to reach their highest potential. 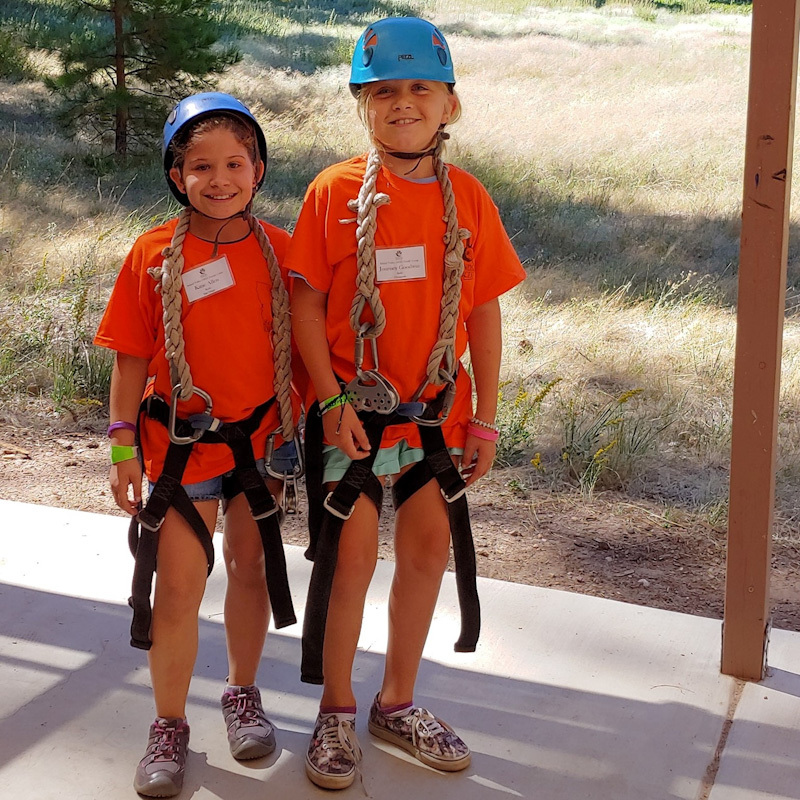 Attend Deaf and Hard-of-Hearing Family Camps where families meet and develop life long friendships and provide support for one another. Access resources that help you keep your child safe in school, the neighborhood, and in the community. Learn about special education law and how it applies to your child so your children reach their highest potential. Visit our Blog to find out the latest news and announcements from California Hands & Voices.